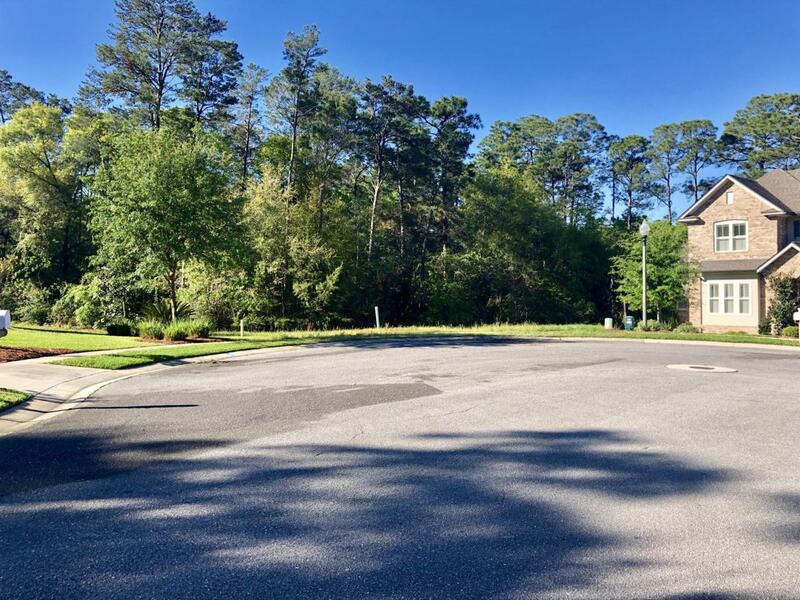 Build your home in one of Niceville's most prestigious neighborhoods! 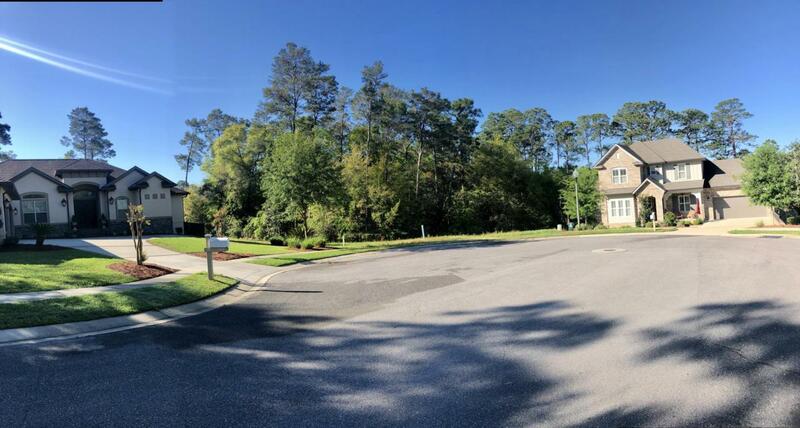 This beautiful .57 acre cul-de-sac lot is one of the last, if not the last, vacant lots in this amazing neighborhood. 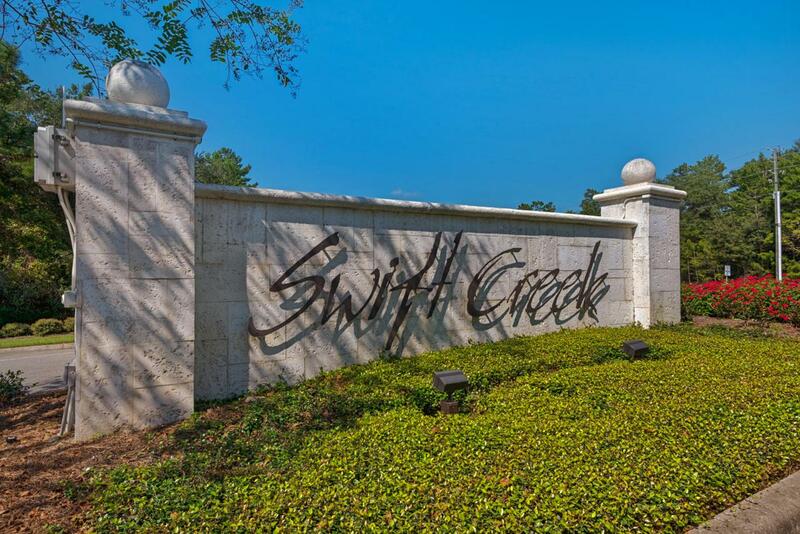 Lovely side-walk lined roads with street lights, parks, playgrounds, nature trails, a gorgeous clubhouse with a pool and tennis courts are just a few of the Swift Creek amenities available. 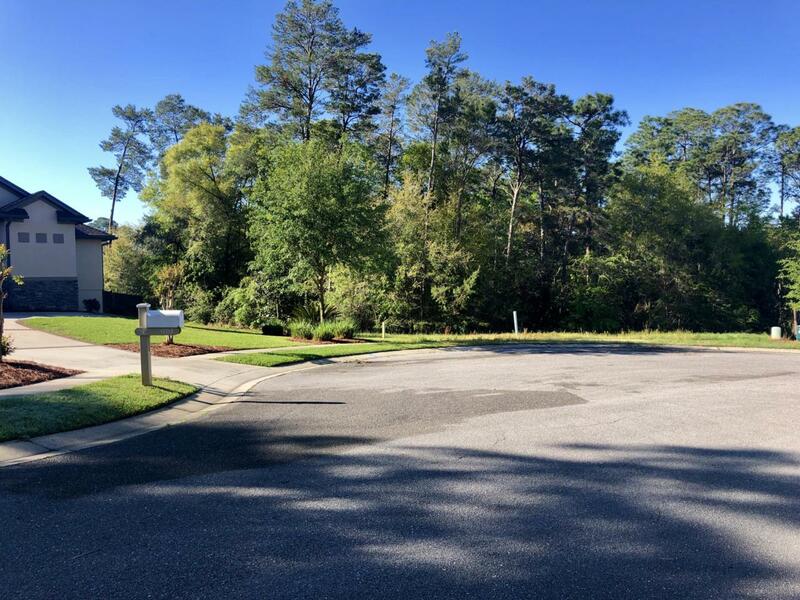 Location is central to the military bases, great schools and it is just moments to the bypass to Destin and the white sand beaches! Call today - it may not be available tomorrow! !